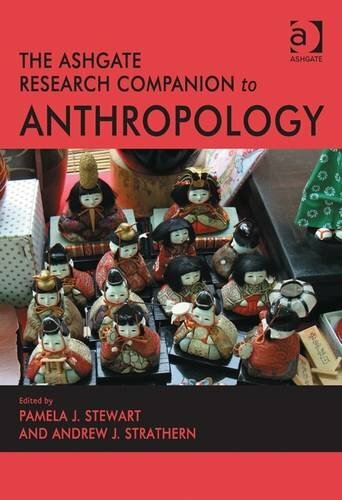 This companion provides an indispensable overview of contemporary and classical issues in social and cultural anthropology. Although anthropology has expanded greatly over time in terms of the diversity of topics in which its practitioners engage, many of the broad themes and topics at the heart of anthropological thought remain perennially vital, such as understanding order and change, diversity and continuity, and conflict and co-operation in the reproduction of social life. Bringing together leading scholars in the field, the contributors to this volume provide us with thoughtful and fruitful ways of thinking about a number of contemporary and long-standing arenas of work where both established and more recent researchers are engaged. The companion begins by exploring classic topics such as Religion; Rituals; Language and Culture; Violence; and Gender. This is followed by a focus on current developments within the discipline including Human Rights; Globalization; and Diasporas and Cosmopolitanism. It provides an interesting and challenging look at the state of current thinking in anthropology, serving as a rich resource for scholars and students alike.